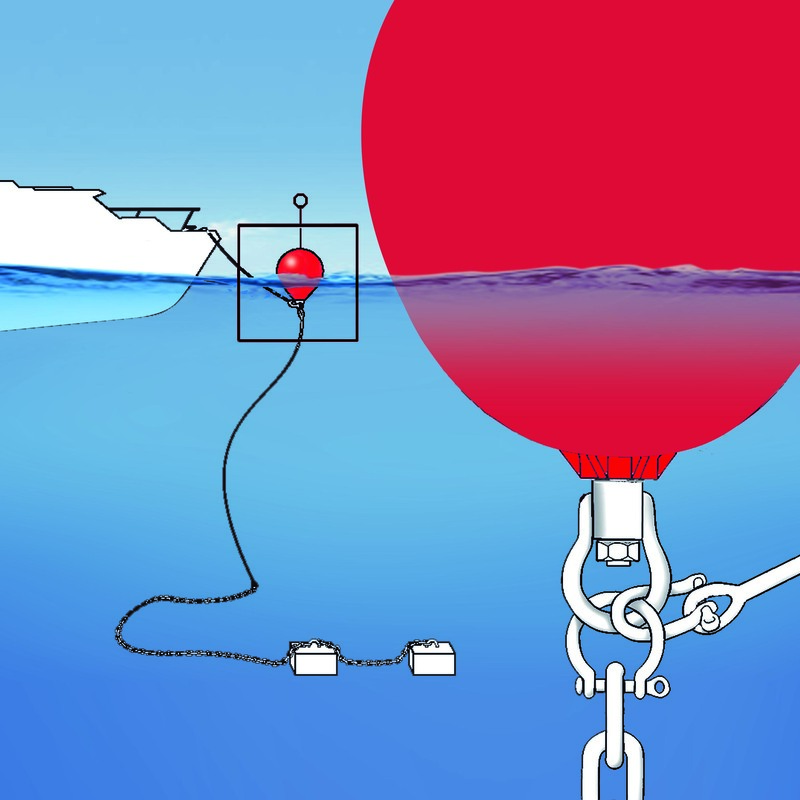 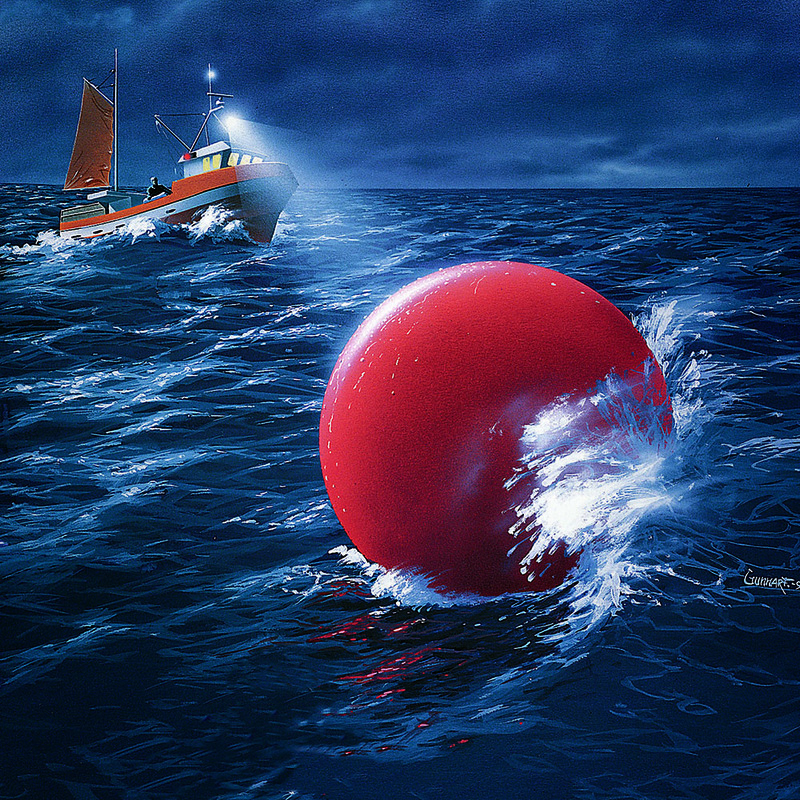 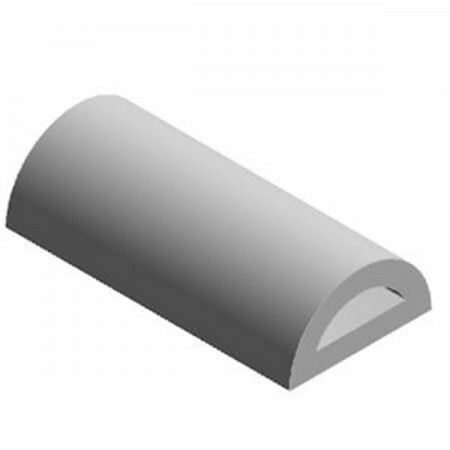 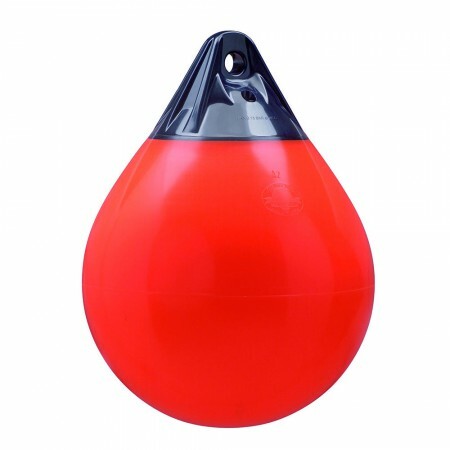 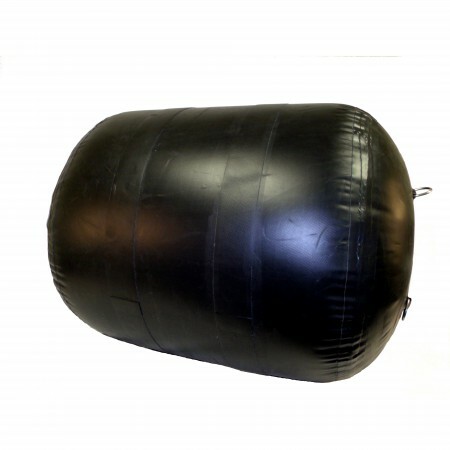 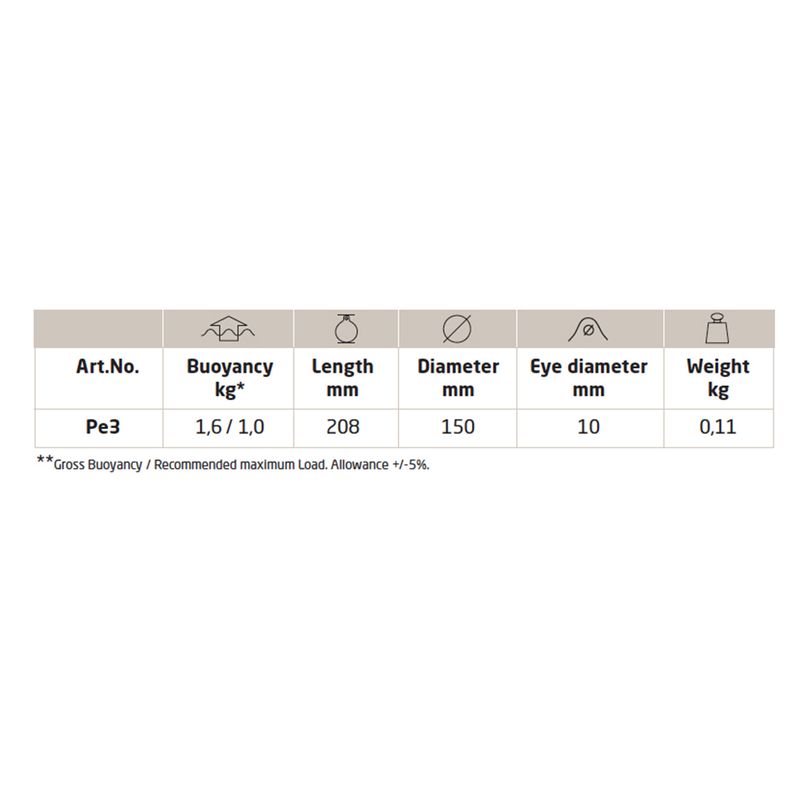 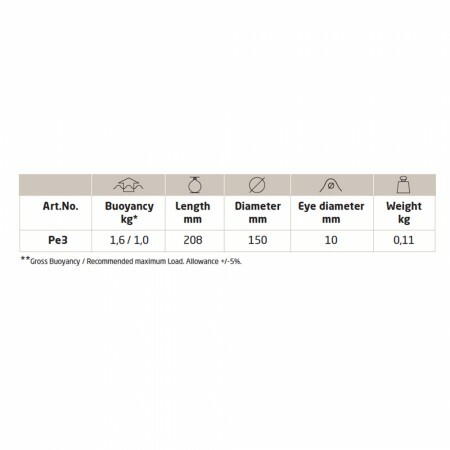 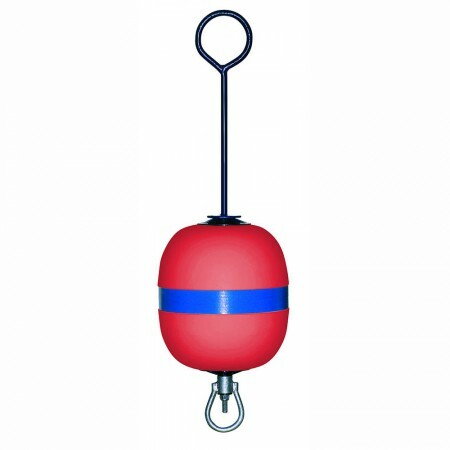 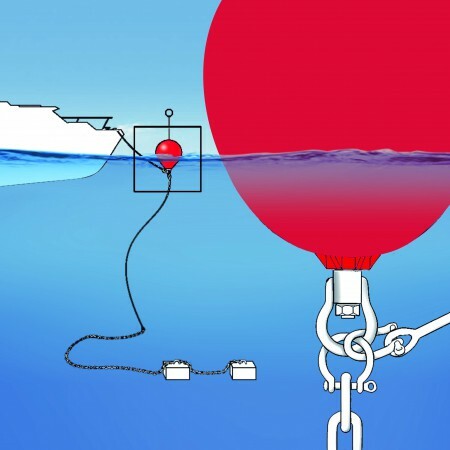 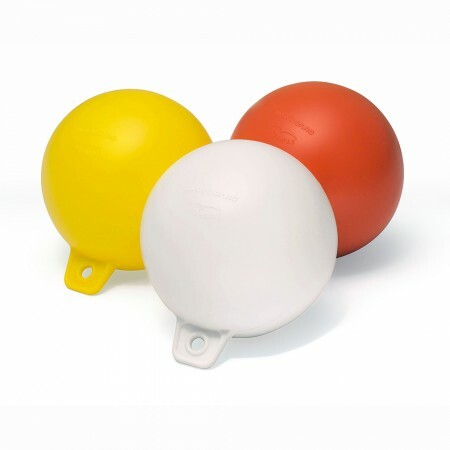 The polyform E-float: is a small buoy of soft polyethylene . 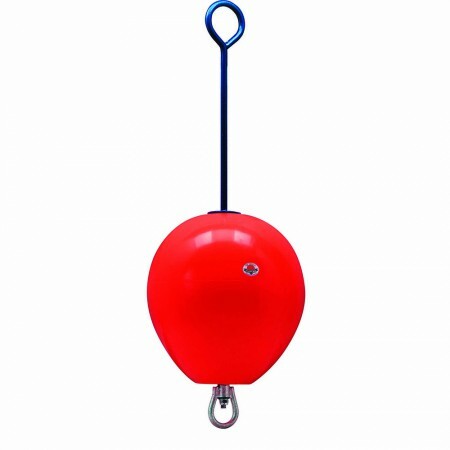 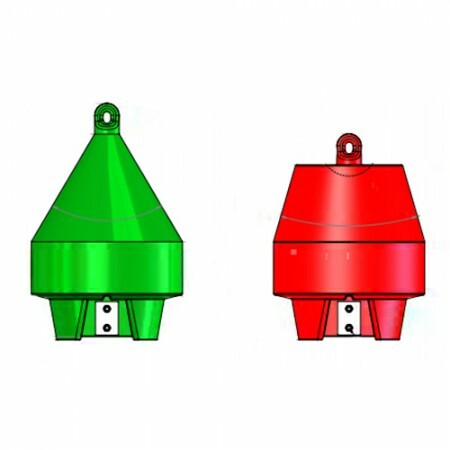 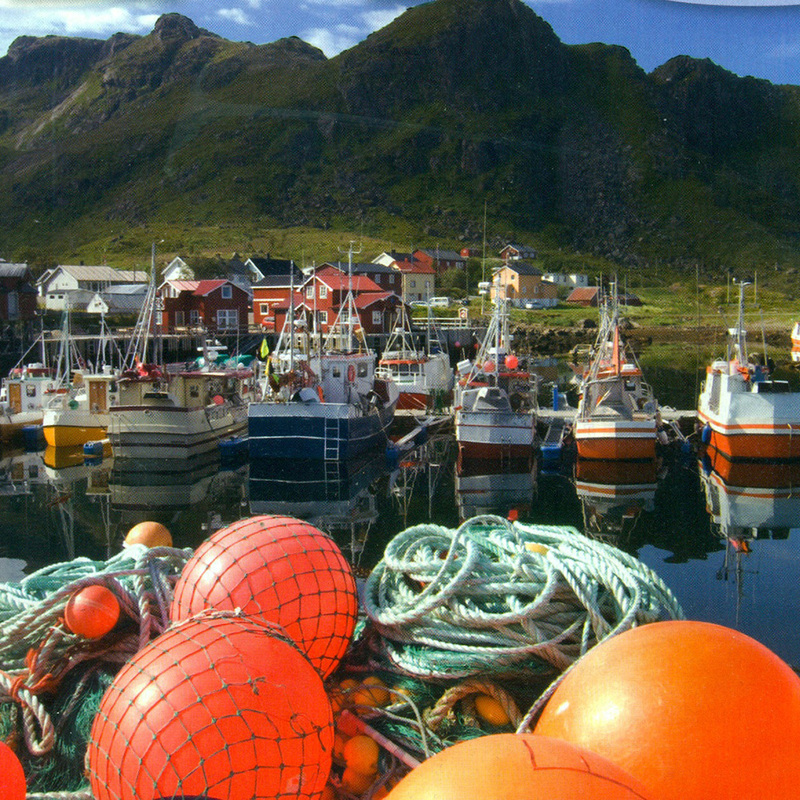 It is used as marker-buoy or fish-buoy. 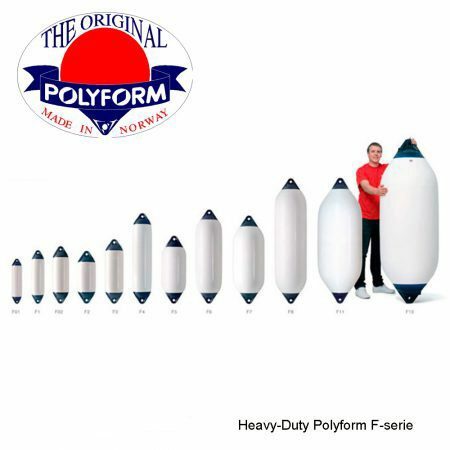 Polyform is the choice of professionals!